Below are our top 5 tips for preventing an escape of liquid claim from happening in your home. Compare: Whenever you receive your water bill, compare it to the previous one and if possible the corresponding bill from 12 months earlier. Unless you have had any major works or changes in your plumbing or lifestyle, you would not expect to see any large fluctuations in the usage. Remember: a common mistake is to look at the price and not the the usage. Charges and fees are continually changing therefore you must look at usage to gain a proper comparison. Inspect: Every three months walk around your house and inspect any flexi hoses that have been installed. Primarily you are looking for any twisting, stretching or corrosion on the outer sheath of the hose. At the first sign of failure have the hose replaced with a good quality flexi-hose carrying a minimum of a 10 year warranty. Investigate: If your water pressure drops or fluctuates, don’t wait; investigate. Test: If you suspect a leak, ensure all taps, hoses, washing machines, dishwashers and irrigation systems are turned off and go out and look at your water meter and take a reading. If possible do not use water for an hour and then return and check the meter. If your meter reading has moved, you have a leak somewhere in your home. While it may be a leaking cistern in your toilet or a dripping tap, this simple test can alert you to something more sinister going on at your home. Isolate: If you are going away on holidays and do not need the water on at your home while you are away, turn the water off at the mains. Isolating water to the home will prevent large scale damage if a pipe was to burst while you are not there. There are several devices on the market that can provide a smart solution to this problem and can isolate the water in your home while you are at work or even while you are asleep. 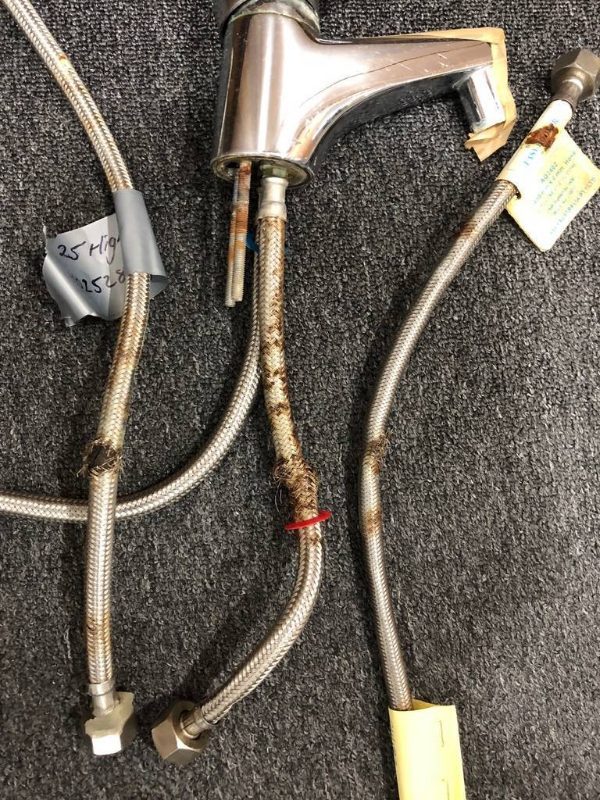 Remember though, while these devices will not prevent the leak from occurring if the pipework has become compromised, they will prevent large scale damage occurring while you are not home.